Oral cancer affects tens of thousands of Americans every year. As with most cancers, the key to beating the disease is catching it before it progresses to a later stage. With early detection from a routine oral cancer screening, there is a 90% success rate after diagnosis. With regular hygiene appointments you will get an oral cancer screening. 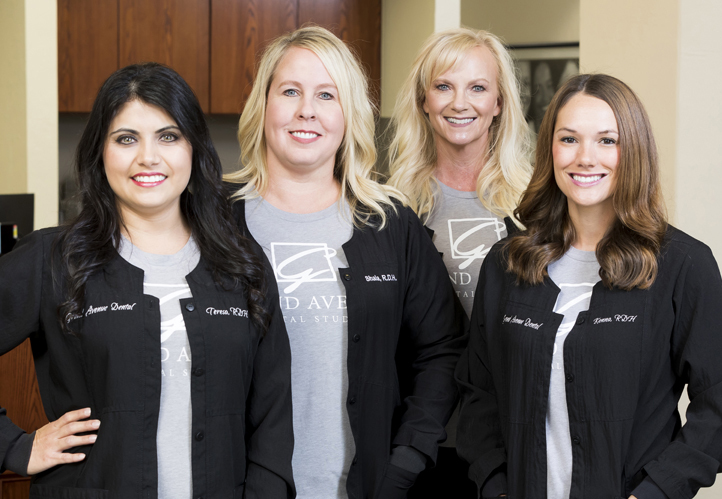 Your dental team will work to detect any potential abnormalities at each visit. Gain the peace of mind that comes with a regular oral cancer screening. With the help of the latest dental technology, even a diagnosis of oral cancer can be successfully treated through early detection.